British Tier VI Premium Battleship HMS Warspite. 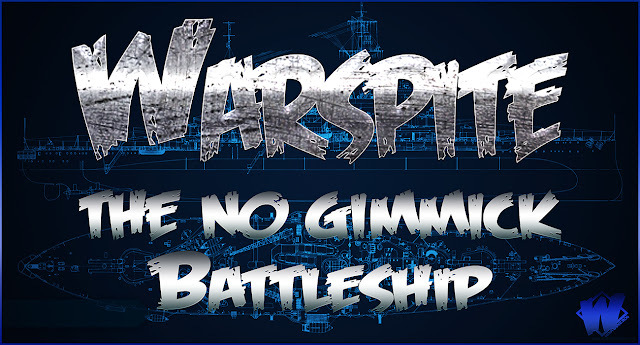 Historically and in the game, Warspite has been celebrated as a battlefield bruiser. This ship perfectly combines impressive firepower with excellent survivability. Warspite is a true survivor that can withstand the hardships of battle at sea. 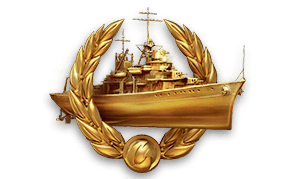 "If only WG had of used Warspite as the blueprint when they developed the British BB line of battleships, a very disappointing day for veteran players"
Thinking of Joining then Playing World of Warships and Would love to Own The HMS Warspite Free? Click The Invite Link at The Bottom of This Page. 180 degree turn time: 54 s.
Shell Max Damage: 5300 hp. Alpha piercing HE: 64 mm. Shell Speed: 732 m /s. Shell Max Damage: 11,400 hp. Turning Circle Radius: 550 m.
Rudder Shift Time: 18.5 s.
() Denotes Upgraded Consumable Stats. 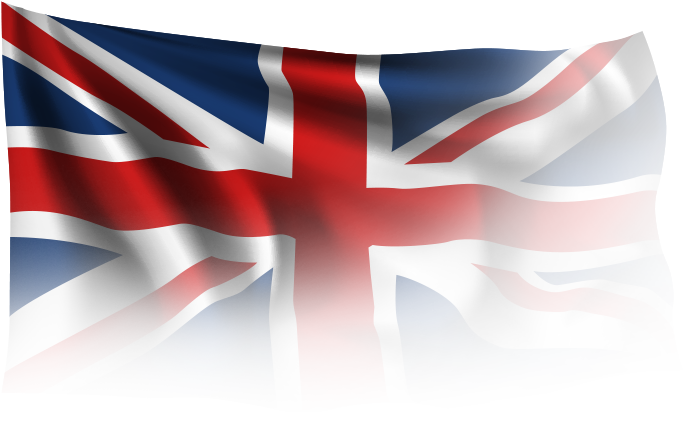 Thinking of Playing World of Warships and Would love to Own The HMS Warspite? Use My Special Invite Code, You Will Also Get Many Other Rewards After Your First Game. Read then Click The Invite Code Below. If You Have any Questions, You Can Reach me on Facebook by Clicking The Comments Button, Also Below. Tier II Premium Cruiser Diana Lima with Port slot. Commander with 9 skill points. 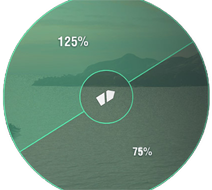 7 Days Premium Time on your Warships Account. Tier VI Premium Battleship Warspite with Port slot. Commander with 10 skill points. 25x signal flags of each type. Closely Follow the Instructions After You Click The Code Below. IF YOU DO NOT USE THIS CODE, YOU WILL NOT GET THE REWARDS. ONLY NEW ACCOUNTS CAN USE THIS INVITE CODE.